We’re planting a lot of fennel this year. I’ve been fascinated with it for a long time, though mainly for the white bulb I see in the grocery store. To date, I have bought at least a dozen of these curiosities and then let them rot in the fridge when I chickened out on how to cook it. So this year, we are growing fennel. I found out there are two kinds of fennel that we can grow. First is the bulb fennel, which is the kind with which most Americans are familiar. There is also leaf fennel. Leaf fennel is grown in the herbal trade and usually ignored until the delectable seeds appear. I am here to tell you that there is so much more to see if you look a little more closely at what this plant has to offer. Fennel, whether we are talking about the bulb, the seed, or the leaf, is high in Vitamin C, calcium, magnesium, phosphorus, selenium, thiamine, and potassium. The seeds are a strong source of volatile oils, making them valuable in soothing the digestive tract and dispelling intestinal gas. Fennel is also a strong anti-inflammatory and has possible anti-cancer benefits. The surprising thing is that fennel leaves can be used, and have been used for quite a long time, in the kitchen. While Americans focus on the thickened stem of the bulbous fennel variety, the rest of the world tends to appreciate the abundant leafy greens that lend their flavor to fish and pasta. Fennel is easy to grow. 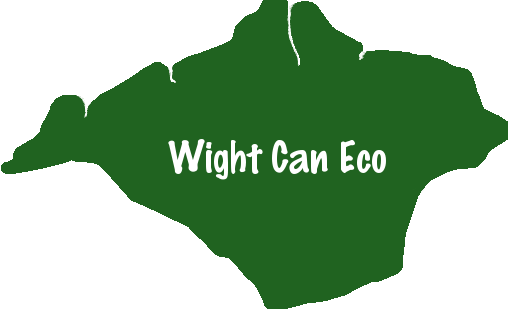 It can be direct seeded into your garden after your last frost. You can even grow it in a pot if you are short on space. If you would like to grow fennel for its leaves only, choose sweet, leaf, or bronze fennel. Otherwise, you may choose the bulb fennel. Both are technically named Foeniculum vulgare, so you need to pay attention to the variety as it is described in the catalog or packaging. As fennel is a Mediterranean herb, grow it in a warm, sunny spot and make sure it is in well-drained soil. As soon as you have a good growth of leaves, it’s time to start eating! Give this basic fennel pesto a try for a traditional Italian main dish treat! 1. Add chopped fennel and peeled garlic cloves to boiling water. Boil until tender, about 5 minutes. 3. Strain and add softened fennel and garlic to a food processor or blender. Puree. 4. Remove from the blender and add all other ingredients to taste. Stir to combine. 5. Toss pesto with warm pasta. Add freshly shaved parmesan cheese if you like. Serve immediately. Our homegrown fennel will show up in our farm-fresh bouquets, at our table, and in some of our herbal products. I can honestly say I didn’t know this wispy herb had so many uses. Do you use fennel? If so, what’s your favorite use for it? 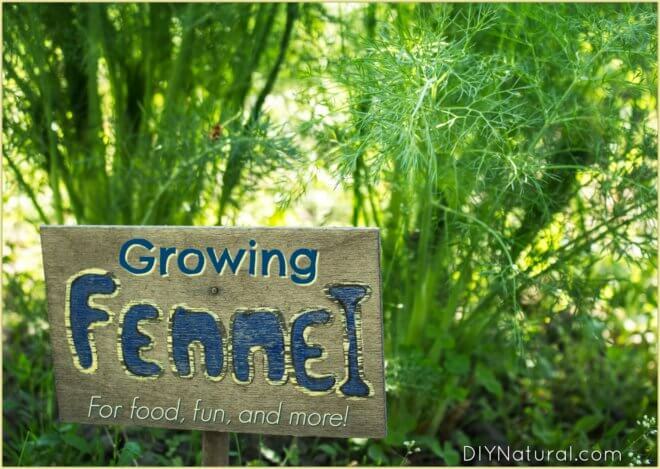 Learn to Grow Fennel for Food, Health, and Pleasure was written by Dawn Combs.